Running for five Monday nights starting August 13th. Location: Wynola, 2 Highbury St Croydon. 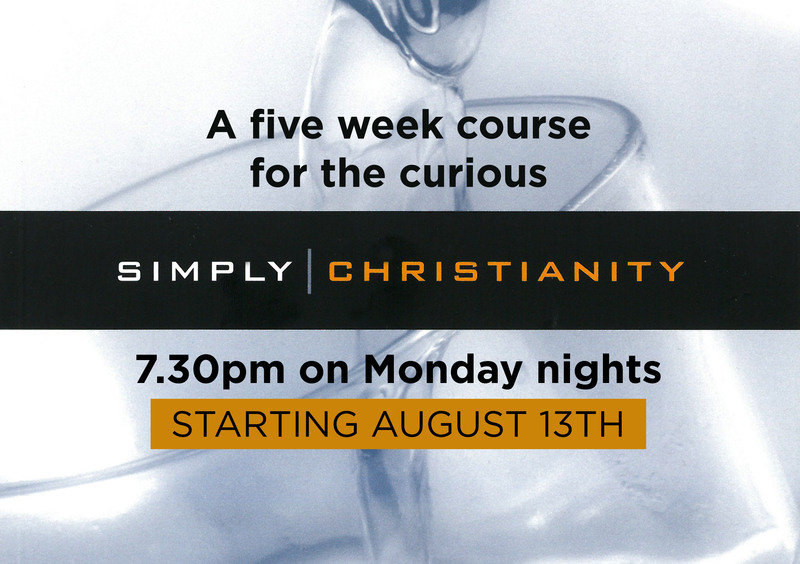 This course is free and open to all with supper provided. Be surprised and challenged with the unique story of Jesus Christ, as told by Luke. Over the five sessions, we will read right through the gospel of Luke from the Bible, tracing its main themes, asking questions of one another and discussing the central claims of Christianity.